Measuring viscosity help determine the effectiveness, safety, and overall user experience of the cannabis product. It is essential to measure viscosity of your cannabis products through research and development all the way up to quality control and regulating your products. 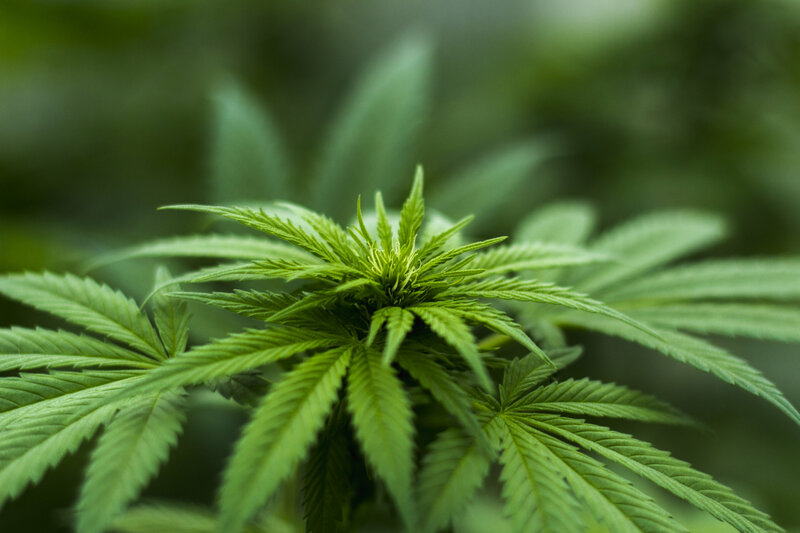 The continued increase in medicinal and recreational use of cannabis products have led to increased regulations and standards when it comes to manufacturing and using cannabis products. Depending on the regulations of each state in the US and overall standardization with the FDA, it is imperative to understand your cannabis product before it reaches the market and continuously even after it has been released in the market. All methods listed above require understanding your product by measuring viscosity. Also mentioned in our Cannabis oil viscosity application note, ensuring that the viscosity of the products you manufacture or the products you are purchasing from manufacturers are being measured is important for safety, health, and overall experience with the products. Has RheoSense worked with cannabis companies before? Yes! We have many clients in the cannabis industry that we proudly support. We have a team of specialists who have worked with many of the leading manufacturers in the cannabis industry to help improve the quality of their products, meet safety regulations, and meet customer expectations. What's the highest viscosity oil you can measure? Cannabis oil is not just one viscosity number. Just as it requires a lot of care and dedication to make a final product, each cannabis oil can vary in viscosity depending on shelf life, the types of terpenes added, type of cannabinoid, even temperature! We have been able to measure cannabis oil up to 300,000 1/s measured at 15 ºC. What is the temperature ranges you can measure? Our viscometers have slight variations in temperature capabilities. The configuration with the highest temperature capabilities can go up to 105 ºC and the lowest temperature configuration can go down to 4 ºC. You may also want to note that viscosity increases as temperature decreases and viscosity decreases as temperature increases. Why would I need to measure temperature dependent viscosity? It depends on what you want to know. In an ideal world, you should be able to test your sample in all types of conditions so you can be prepared for what the end user will experience. Sometimes, this is not possible. However, we encourage you to analyze temperature dependent viscosity to mimic storage of the product in various environments. Environments can have different temperatures such as the inside of a car on a hot summer day or a colder climate on top of a hill. Your product should be able to withstand to a certain degree of various environments and developing your product or improving through temperature dependent viscosity studies can help. What can happen if cannabis oil isn't in the right viscosity?